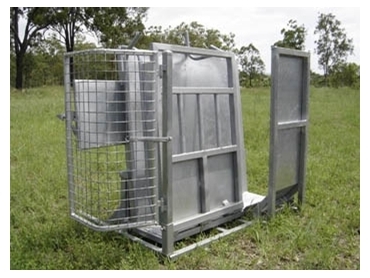 Calf Cradles from RPM Rural Products are designed to make the task of cattle handling easier on the back and hip pocket and guarantees safety for the animal and the operator. The cradles have a table-style design which allows for quick catching and rolling over to a comfortable working height. Also fitted with RPM’s award winning technology, the cradle allows for infinite tension adjustment and has a whisper quiet mechanism thanks to the unique hydraulic ram.